Develop your foundation such as vision, mission, tag line, etc. Create marketing tools such as business cards, consultation forms, flyers, emails, newsletters, etc. Assist in developing products such as audio, ebooks, classes, programs, teleseminars, etc. 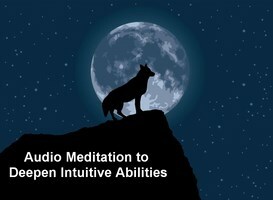 Each mentoring session includes a personal meditation created just for you! Each session is recorded so that you can listen to it whenever you desire or download it. If you are a Learning Center member, please go to your home page for your discount.